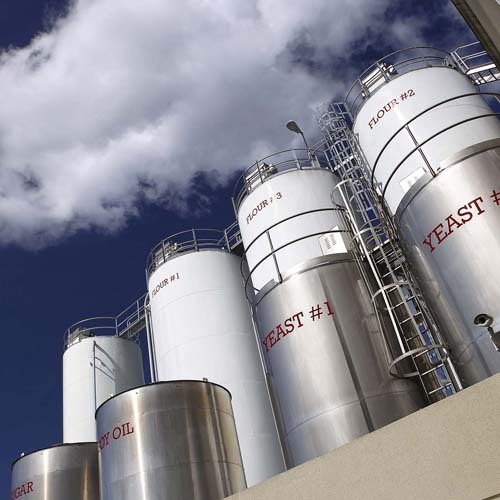 We have had process solutions for the bread and roll market since our company started in 1956. 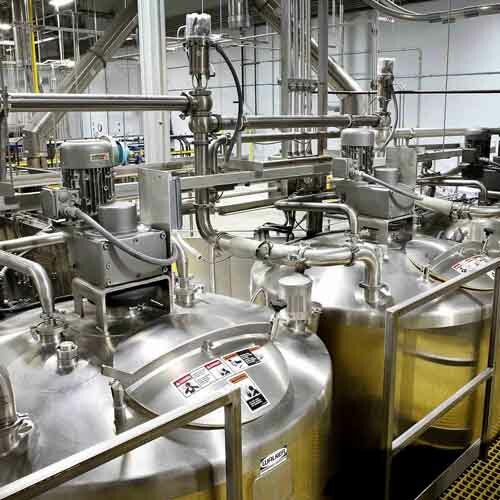 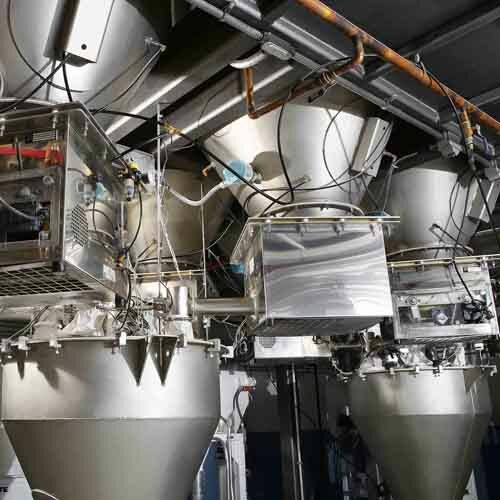 We help bakers automate processes that would otherwise be manual to improve production efficiency, provide quality control through increased ingredient accuracy, reduce labor costs and help provide a safer workplace environment. 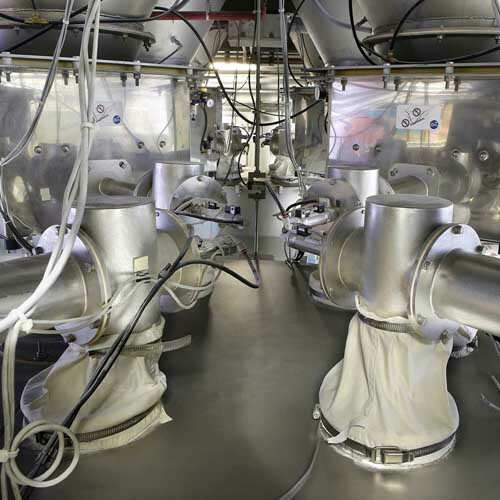 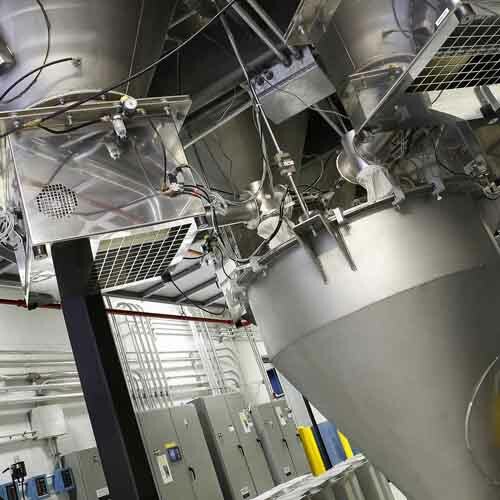 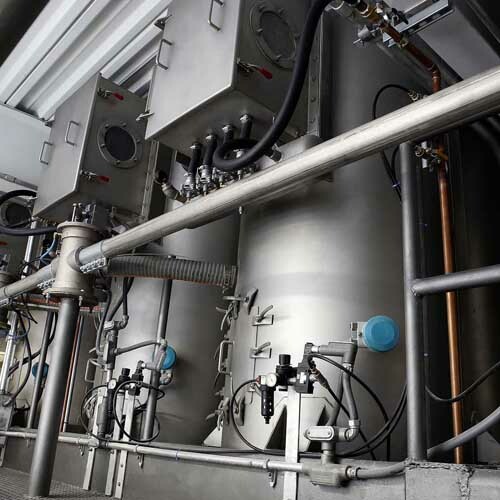 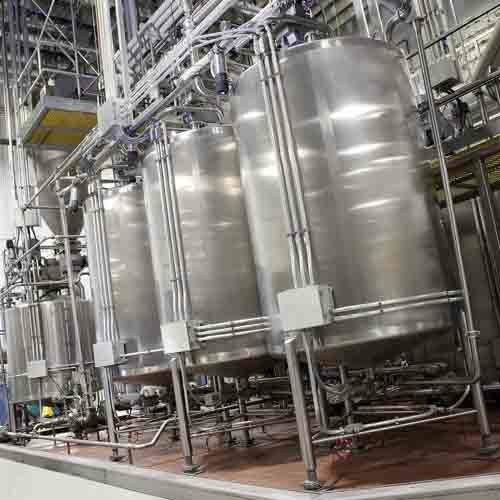 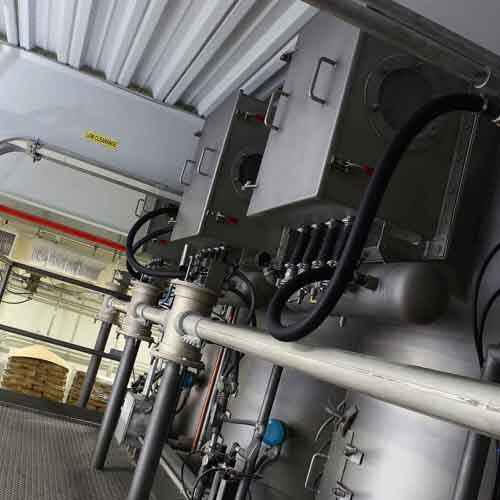 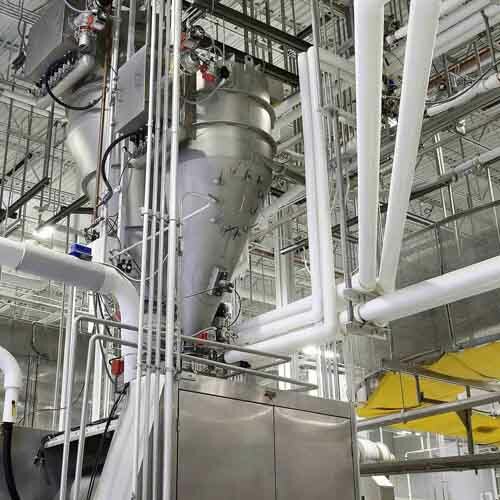 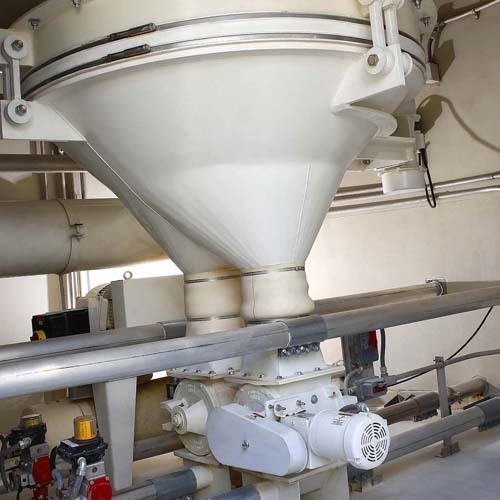 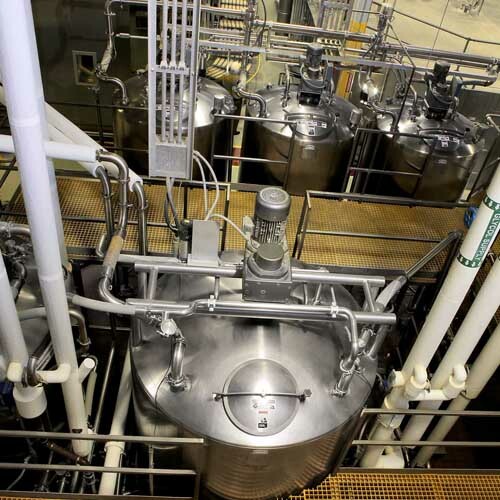 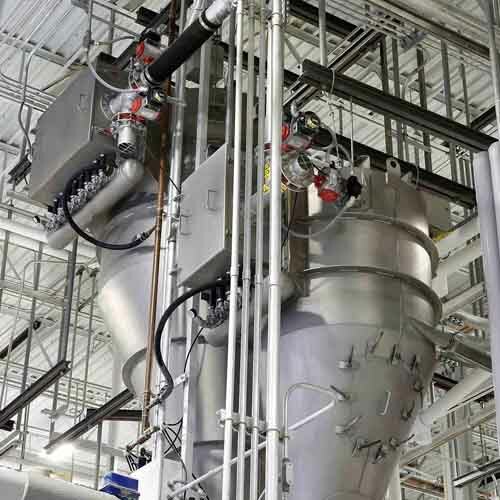 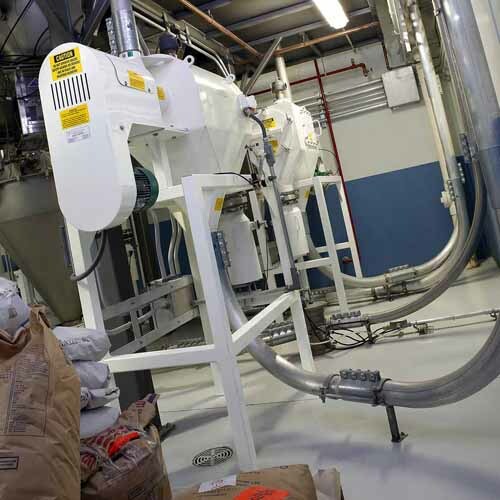 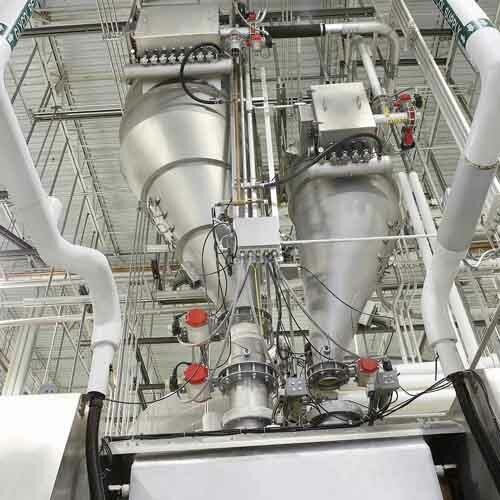 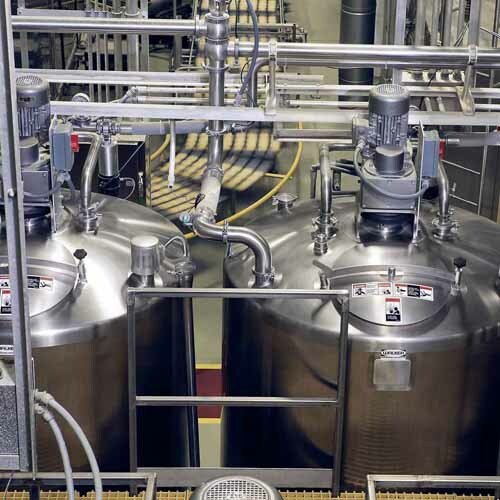 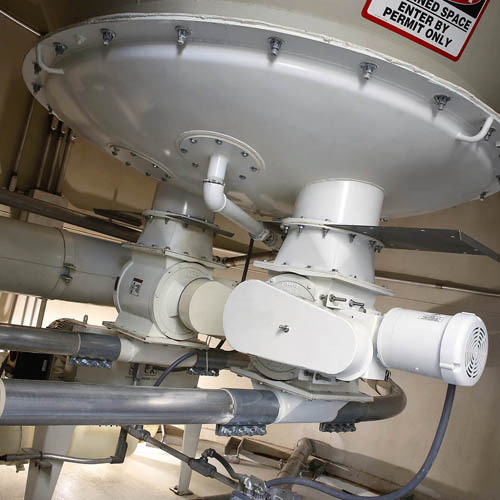 Our solutions for the bread and roll market include pressure and/or vacuum pneumatic conveying systems for bulk ingredient handling, minor ingredient systems and hand add stations. 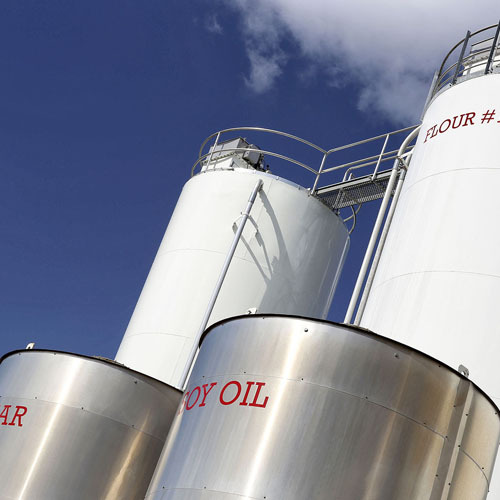 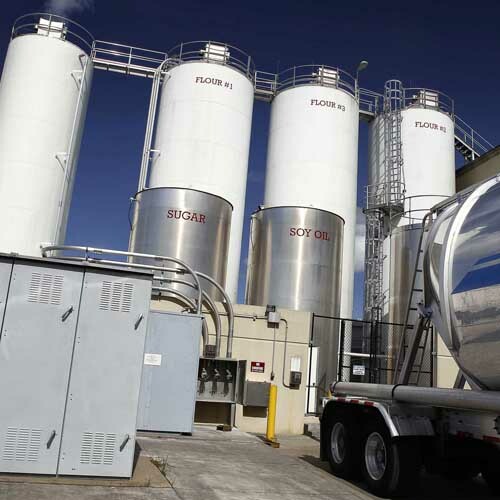 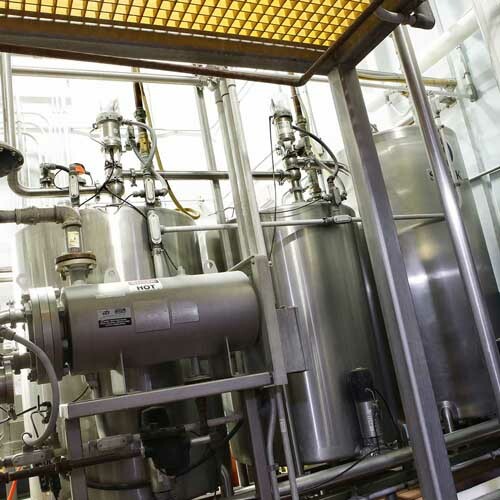 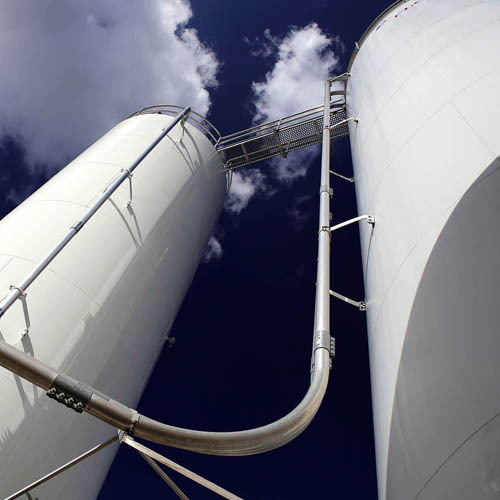 We also provide bulk liquid storages, slurry systems, liquid fermentation and CIP skids. 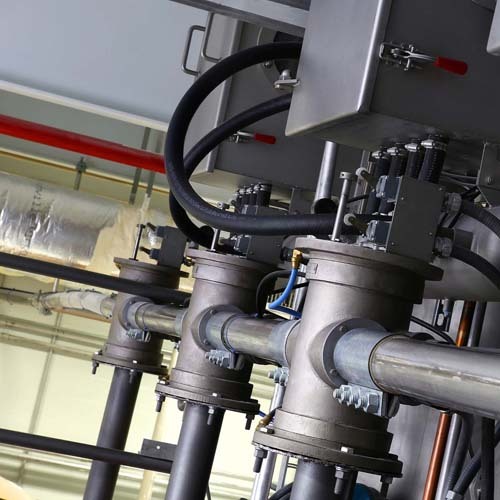 In addition, we integrate process controls into our system design with Clarity™ by Shick Esteve which provides data clarity in a contextual format. 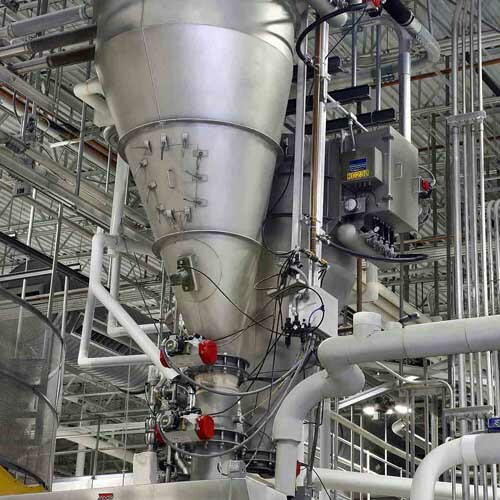 The result is real-time decision-making for maximized production.